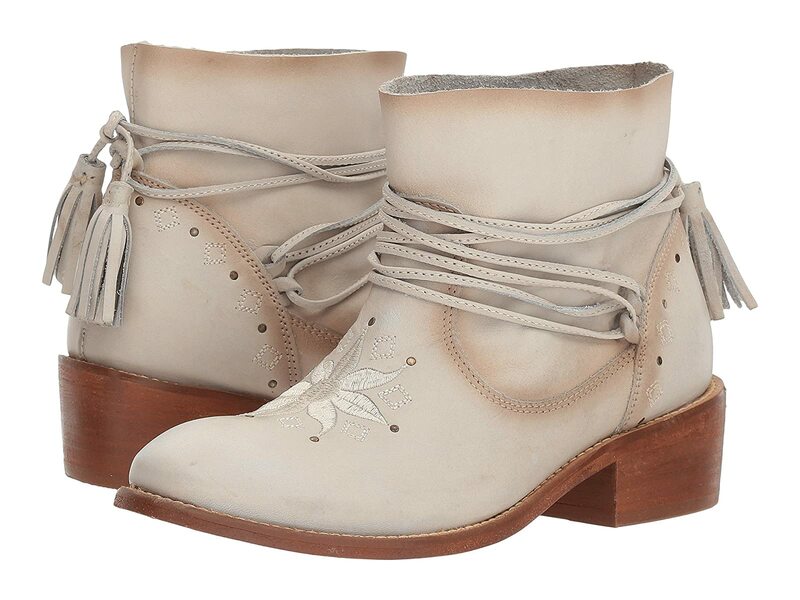 Feel out your feminine side with these sweetly simple Musse&Cloud® Kylie heeled booties. Premium leather upper with floral embroidery at vamp. Lacing detail with accent tassel.